Films On Demand is an award-winning subscription streaming video platform available to the Benedictine University community through the University Library. 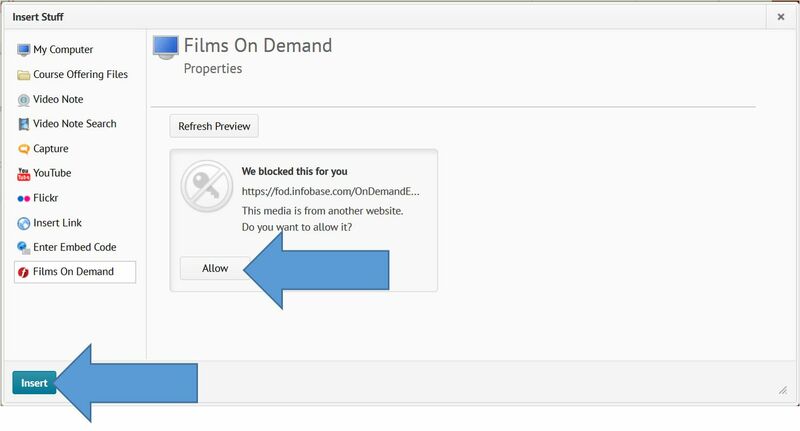 Thanks to a new plugin, you can now embed Films On Demand videos directly in D2L using the Insert Stuff button. 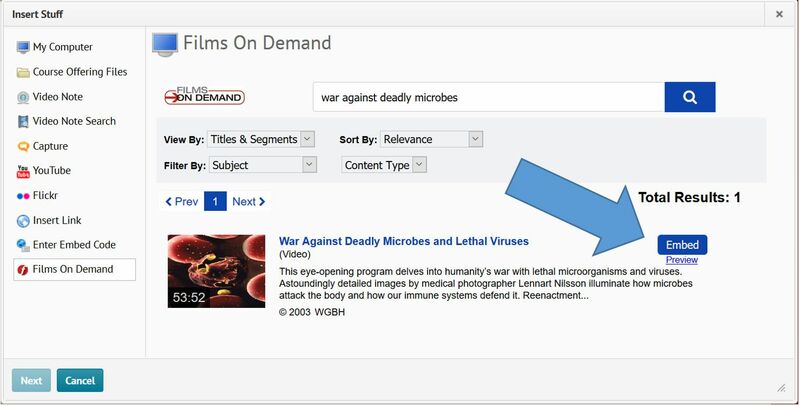 Films On Demand contains thousands of educational videos, archival films and newsreels, and guidance and career videos. While the collection covers most disciplines, strengths include history, sociology, global studies, health science, biology, business, and psychology. You can access Films On Demand from the Library’s Databases page or directly here. Search for a video. Then, click Embed. If prompted, click Allow. 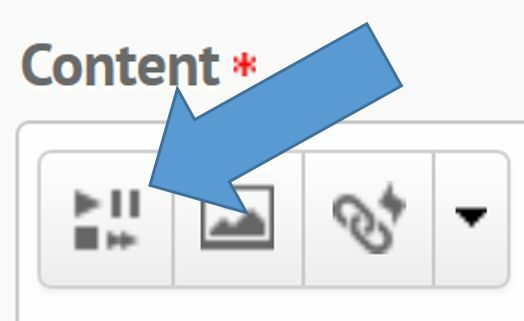 Click Insert, and then Publish. 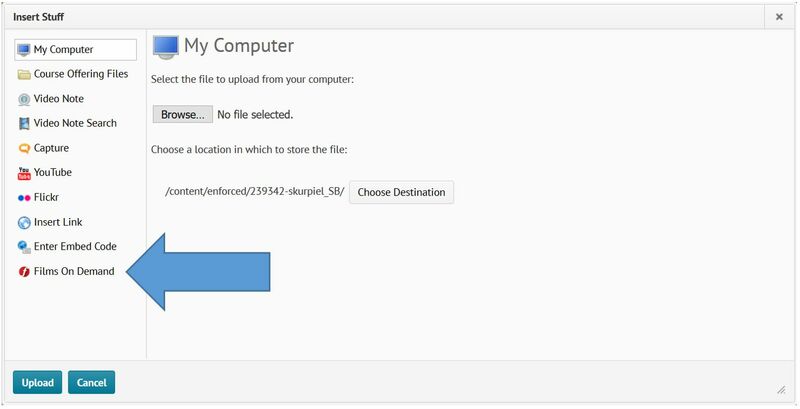 If you would like assistance locating videos relevant to your courses, please contact your department's liaison librarian.